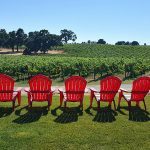 There are over 20 wineries on the Santa Clara Wine Trail, and Fortino Winery is a good one to visit in Gilroy. 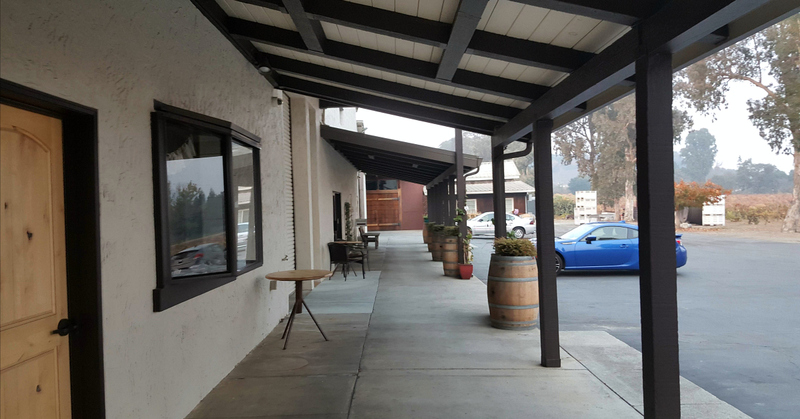 The wine tasting room is on Hecker Pass, and is near Gilroy Gardens and downtown Gilroy. A welcoming and comfortable atmosphere is what you'll find at Fortino, and it was perfect for a girls' weekend activity. 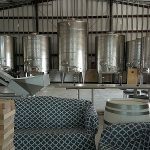 The winery has seating indoors and outside, and there is also a lovely area that would be great for a wedding or other large event. 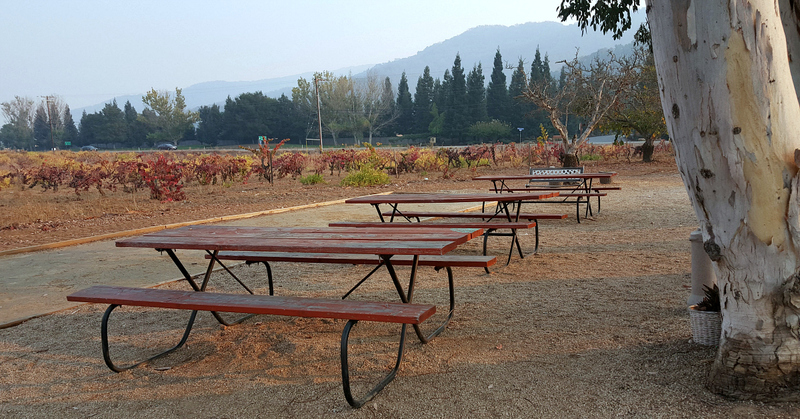 The Fortino family purchased the Santa Clara Valley vineyard in the 1970's, and the fourth generation of the family is now involved in the family business. 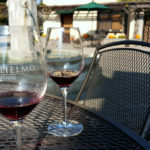 They are still known for their award winning Cabernet, and they have expanded their acreage and wine varieties as well. Usually, when I taste with friends, we all end up having a different favorite. 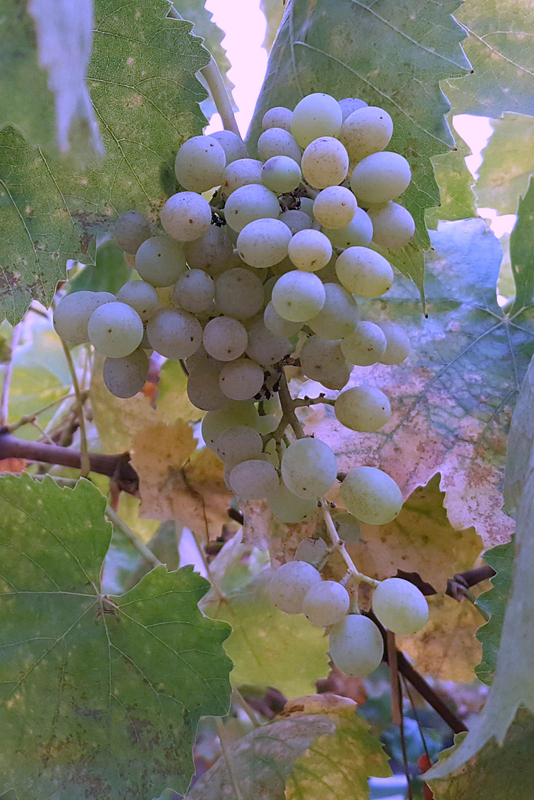 But at Fortino, we all agreed that the fruit forward 2016 Malbec was our overall first choice. It was a wine that we enjoyed on it's own, and we could easily see serving it to guests with a meal. Also notable were the the Almond Sparkling Wine and the Apricot Fruit Wine, and this is where our opinions diverged. I preferred the sweet and fruity apricot and my friends liked the almond. 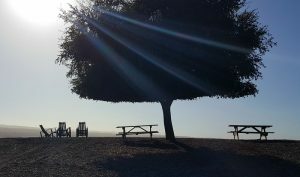 You'll want to add Fortino to your itinerary, when you visit Gilroy and the Santa Clara Valley.